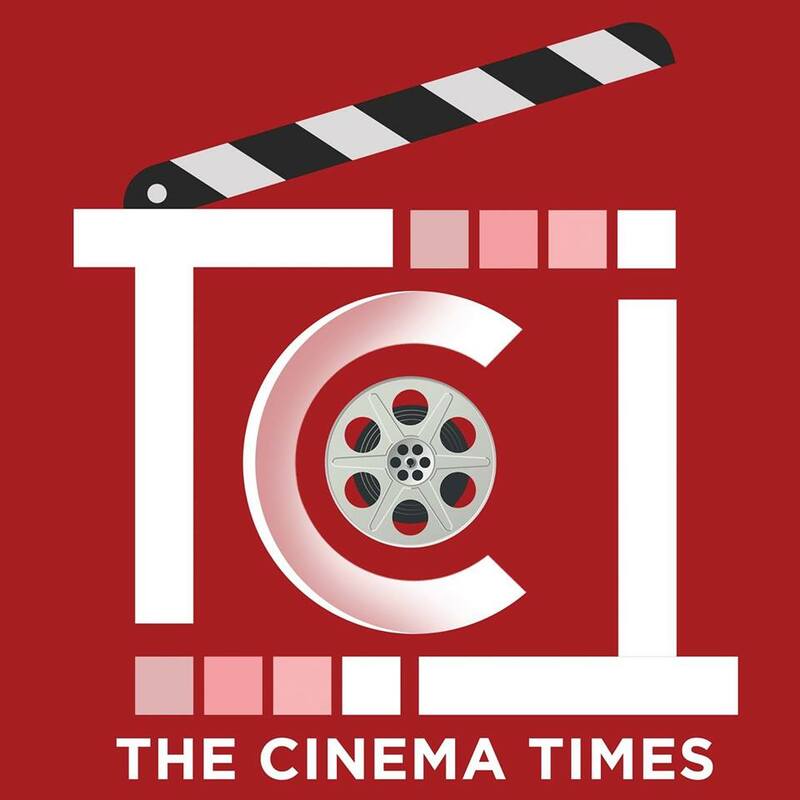 The Cinema Times, Kathmandu- Ranbir Kapoor has fantastically started his 2018 box office journey alongside bagging praises for his acting skill. ‘Sanju’ directed by Raj Kumar Hirani has collected the highest first day box office collection in domestic market. According to the reports of Bollywood trade analyst Taran Aadarsh, cinema has collected 34.75 crores in first day, which automatically surpasses the record of Salman Khan’s ‘Race 3’. ‘Race 3’ released just two weeks ago had collected 29.17 crores in first day. Record breaking collection of ‘Sanju’ also becomes the highest opening box office collecting cinema for Ranbir Kapoor in his cinema career. His ‘Besharam’ was surely flop in box office but was opened with 21.56 crores box office. ‘Sanju’ released on Friday is collecting positive feedbacks from everywhere. It is expected to cross hundred crore club within a week. Cinema features Paresh Rawal, Vikki Kausal, Manisha Koirala, Anushka Sharma, Diya Mirja and Jim Sarba alongside of Ranbir. ‘Sanju’ is a biopic cinema made under the real-life story of Sanjay Dutt.